Horton died in October 1962 and left Ancil not only the yard, but a fabulous art collection made up of 40 paintings by Edward Seago. Jean Goodman, Seago’s biographer says, in “Edward Seago: The other side of the canvas”, that Horton had been introduced to Seago by the famous Baker Brothers, a circus riding act, at an art exhibition in 1933. The artist and businessman shared a mutual interest in racing and the circus and, as their friendship grew, Seago was one of the few people to know about Horton’s intelligence work. 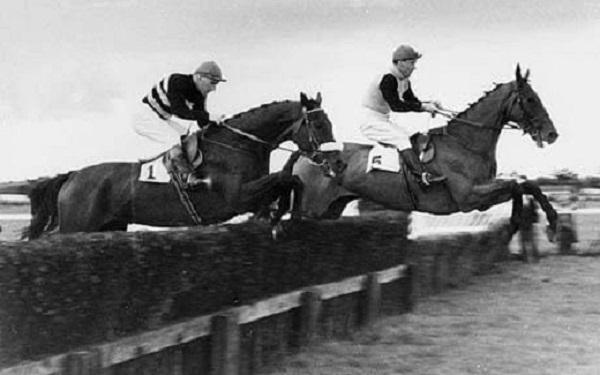 Jump racing has always been a sport; nobody has made any money out of it. I believe you shouldn’t get involved if you think otherwise. As for the bookmakers, racing without them would be like a morgue.